Gastric bypass surgery has literally changed the lives of thousands of patients all over the globe, but like any major surgery, it just isn’t for everyone. Some patients don’t qualify for the procedure, and others presume it will be a bandaid to their lifelong struggle with weight loss; which isn’t a truthful outlook. Review these reasons to check off every box before jumping into presumptions about gastric surgery. 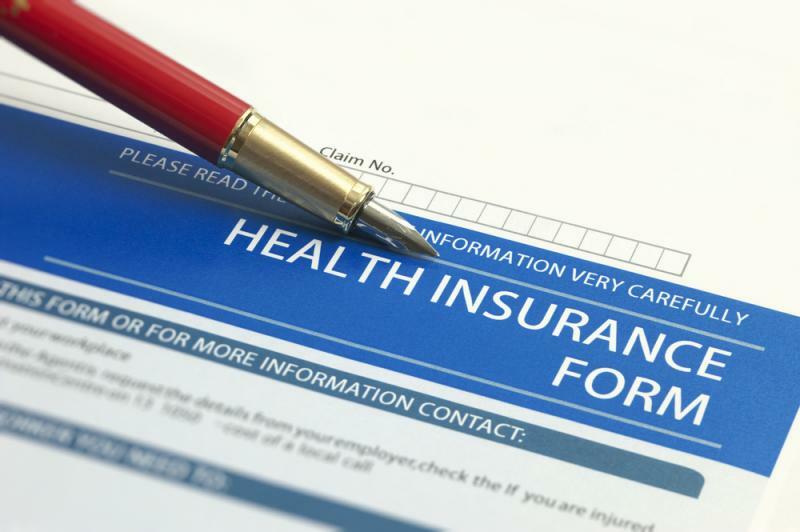 Some health insurance policies do assist in footing the cost of your gastric bypass surgery, but others do not. Certain criteria must be met in order for most insurance companies to help out, as well as Medicare plans. On average, bypass surgery is $24,000 in the states, with some states coming in much lower in cost. Fees depend on the hospital stay required, the surgeon performing the procedure, and your particular circumstances. Many feel that the surgery is considered to be elective, and this is why it is imperative to document your case and have the support of your medical team.